Our unique collaboration series between food & poetry uses flavour, scent, and colour in response to poems. In this edition we bring an international flavour and welcome a Latvian chef to our kitchen and four distinct Latvian voices and their Scottish / Welsh translators. 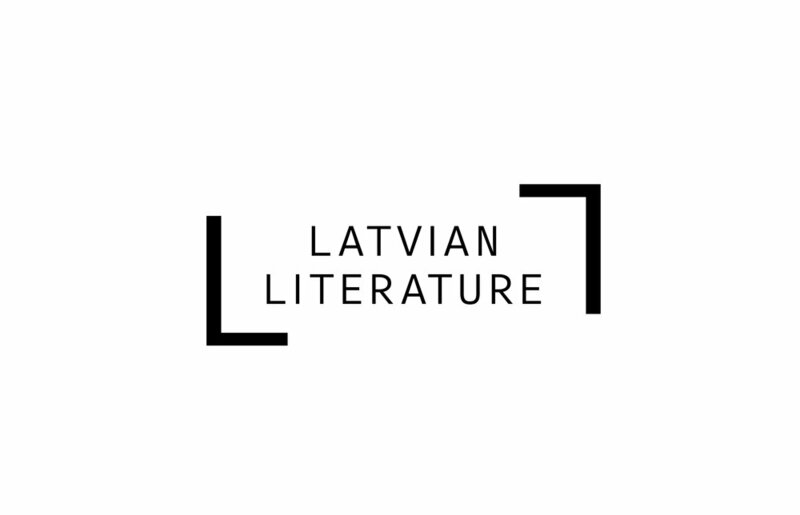 This event has been generously supported by Latvian Literature which works internationally to support Latvian literature abroad. Learn more at here. 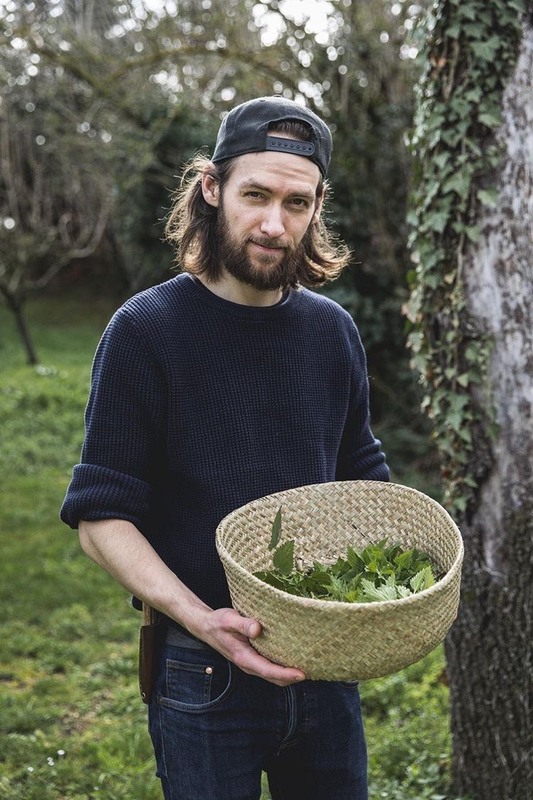 Raivo Behmanis is a Latvian chef specialising in local and foraged ingredients. He works at Restaurant 3 renowned for it's contemporary take on "forest cuisine" - finding gourmet inspiration from Latvia's vibrant woodlands. He believes simplicity is the new black. Hosted by Salitre award winning poet Ryan Van Winkle, 'Simmer' pairs poets with dishes carefully selected & prepared to illuminate and echo their work. If the previous iteration of Simmer is anything to go by, it will be a surefire success, and a joy for all. The dinner costs £50 per person, with an optional drinks pairing of £35 with drinks chosen to match the menu, and of course, the poems. Dinner is served at 8pm and guests are welcomed to join us from 7:30 onwards. If you would like to join in this evening of thought, lyrics and flavours, hit the button below to book this event. To avoid disappointment, please book in advance and let us know of your dietary requirements. Organised & supported by Latvian Literature.